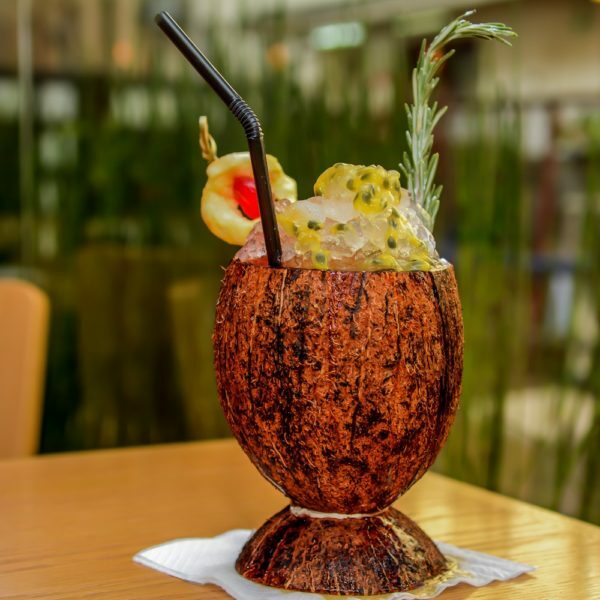 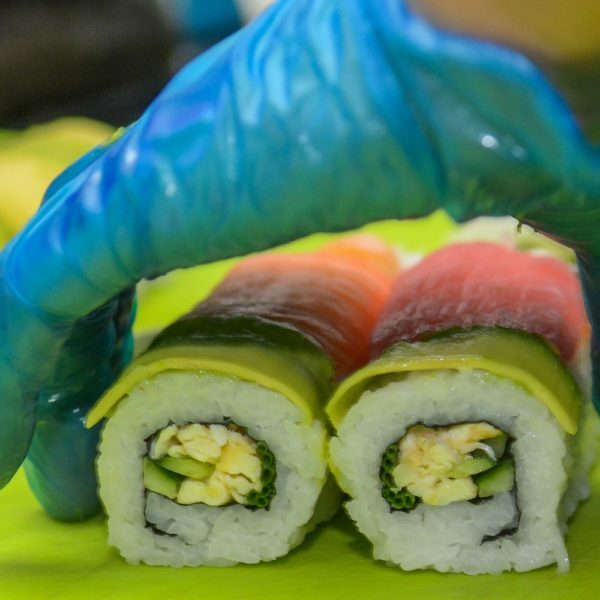 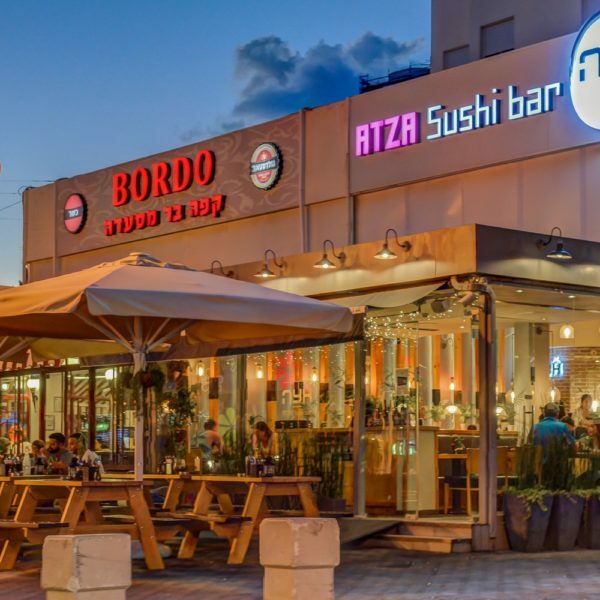 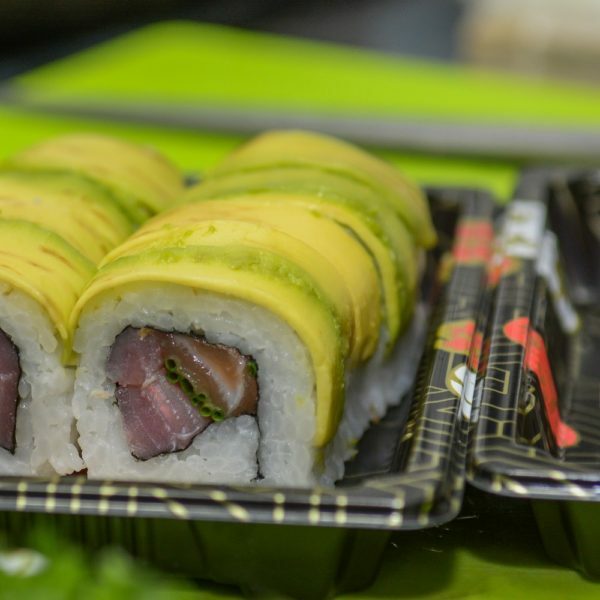 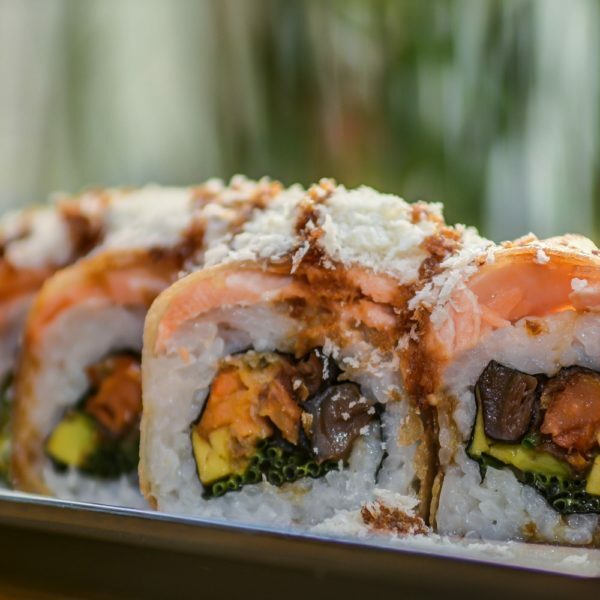 Atza Sushi Bar is part of restaurant network comprising 25 branches spread out across diverse locations in Israel, but the branch situated at the HaGa’aton Avenue in Nahariya has adapted itself to the taste of the local diners. 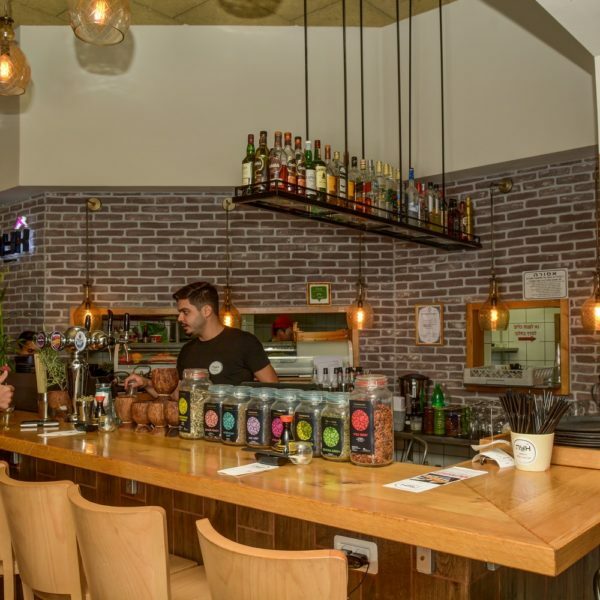 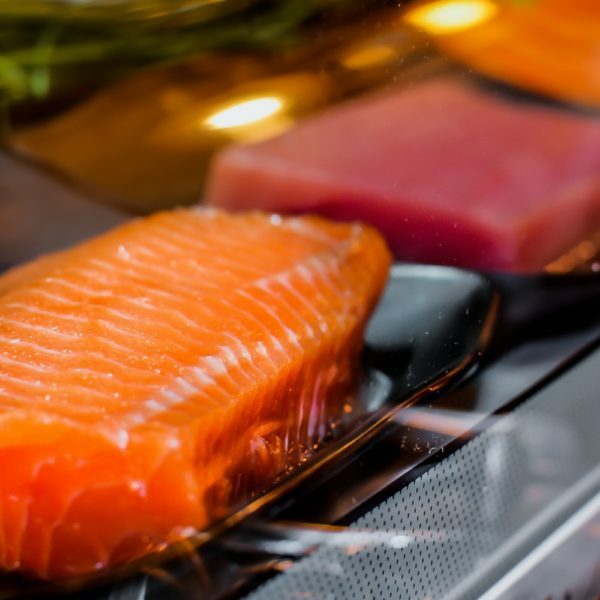 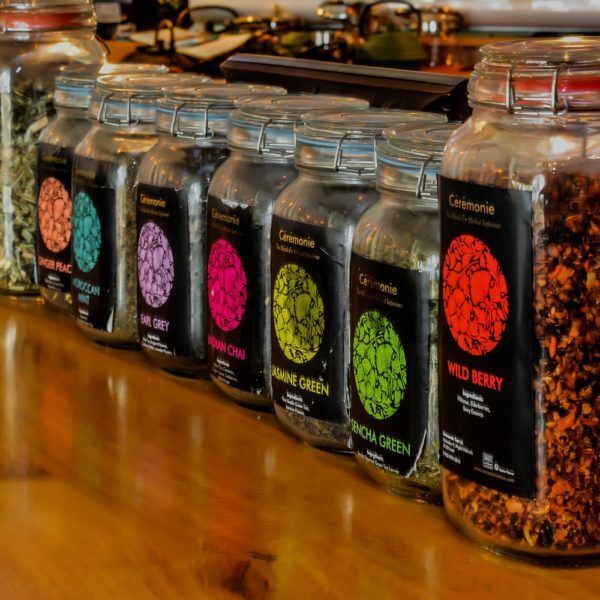 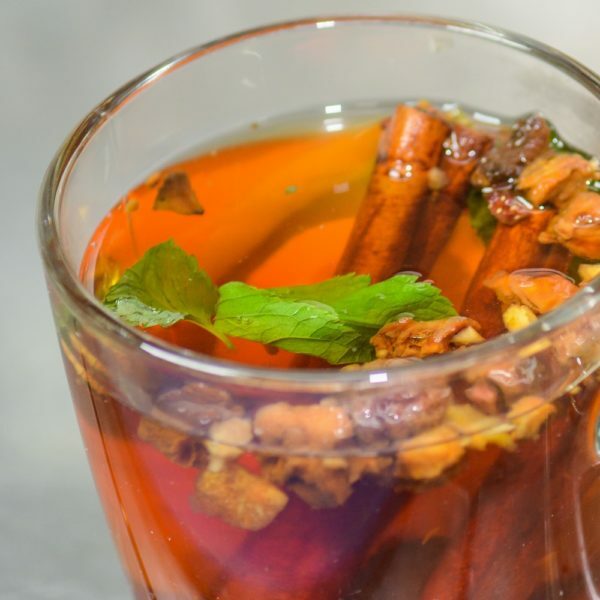 The owner, Yaakov Ben Dor, says that he and his partner, Nader Daher, decided to take the restaurant one step ahead and boost it a few levels above the level of a fast food restaurant. 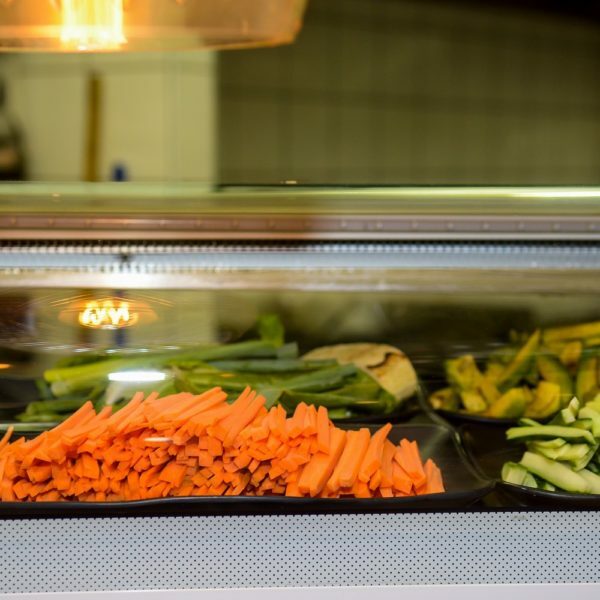 The partners are constantly present at the restaurant, supervising and making sure that everything flows and runs appropriately, strictly maintaining the daily usage of fresh ingredients and always attempting to renew and be attentive to the diners. 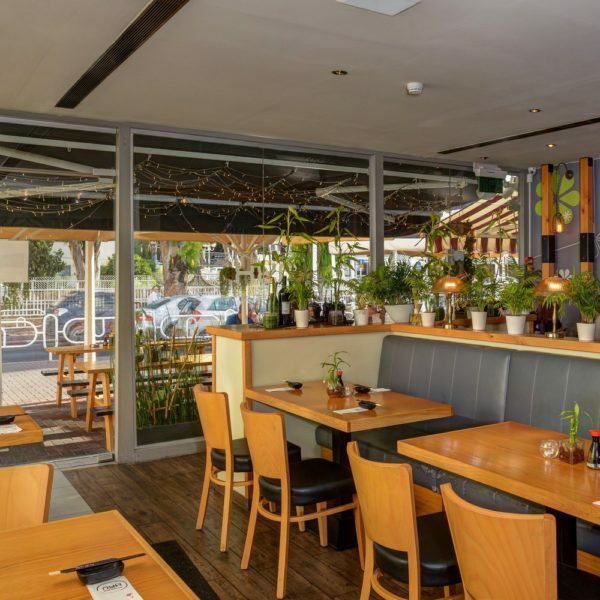 They are probably doing something right since the restaurant is full of diners from the early afternoon until the evening, the ambience is pleasant and packed, a digital menu is utilized, displayed on an iPad and easy to read, with a detailed explanation and an image for every dish. 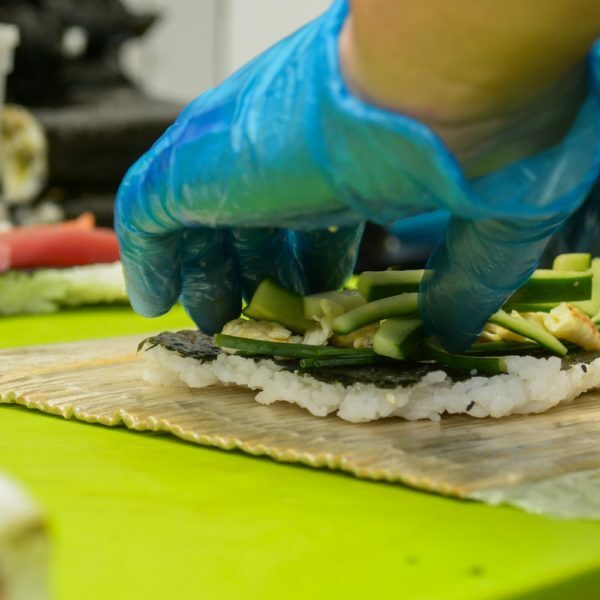 Among the special dishes you will encounter some courses that will never be served in a Japanese meal, but, as the owners say, the place has adapted itself to the local palate. 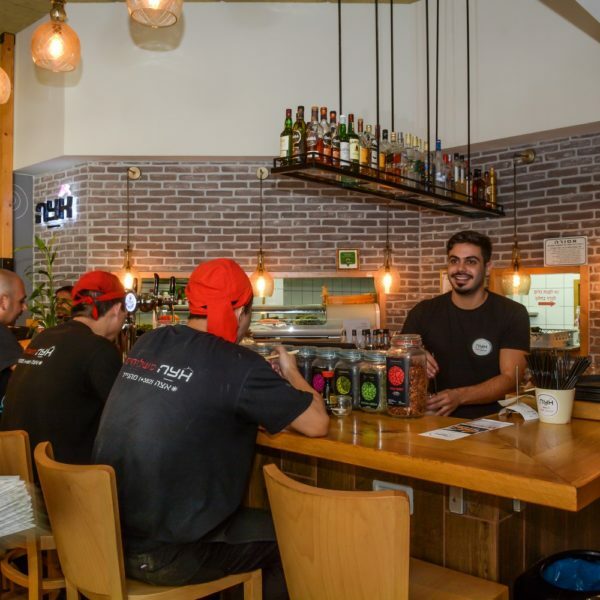 The residents of Nahariya love schnitzel and a lemon wedge with teriyaki within their sushi and especially for them the owners have created, for example, a dish called “Chicken Out Crunch”. 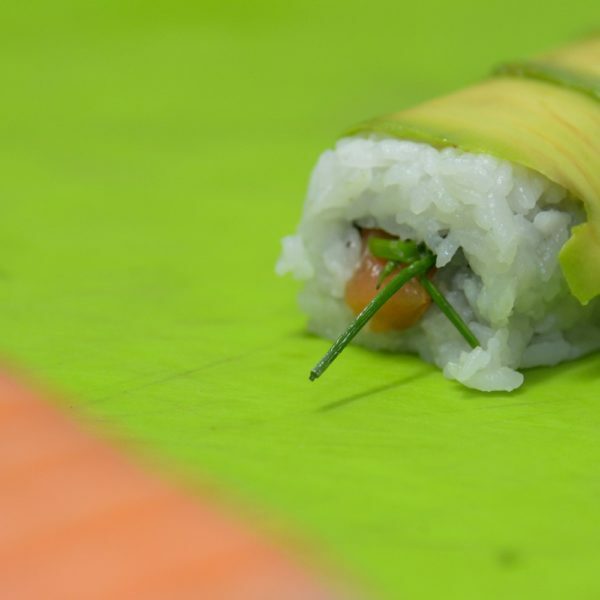 Besides these, you will find different sushi rolls and even an appetizer of tuna sashimiarranged as a rose. 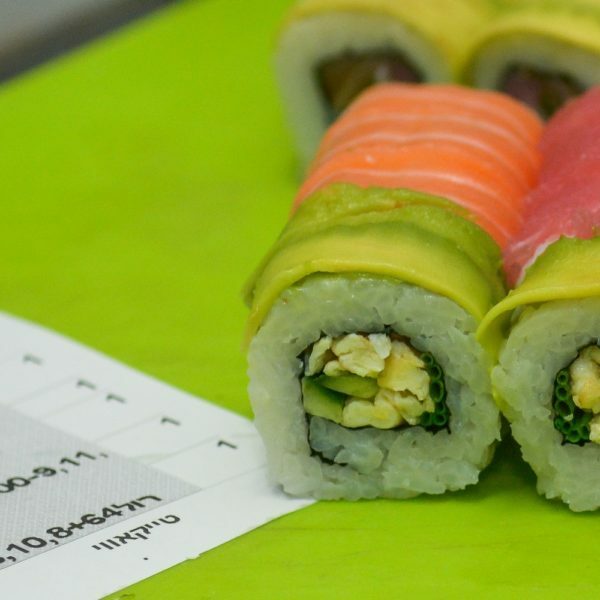 All the courses are served with the appropriate sauces. 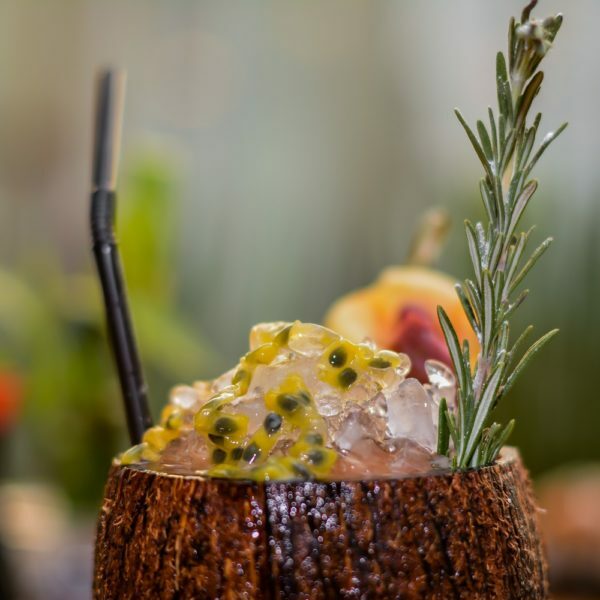 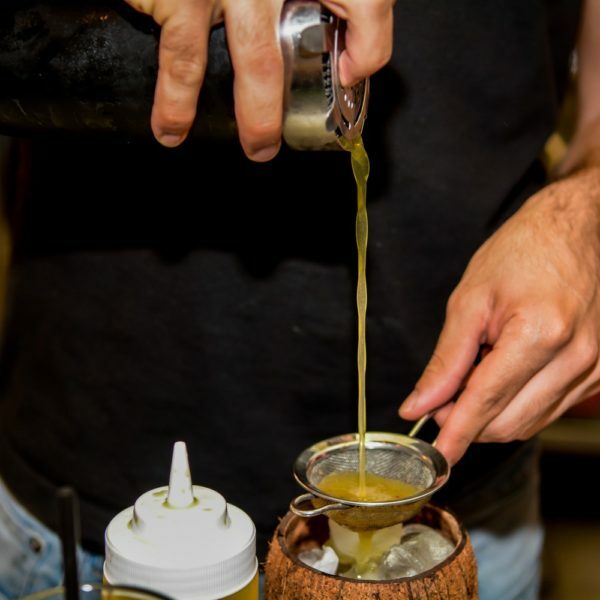 The menu also comprises Asian noodles dishes, seven kinds of cocktails, draught beer, tea infusions and nine kinds of desserts. 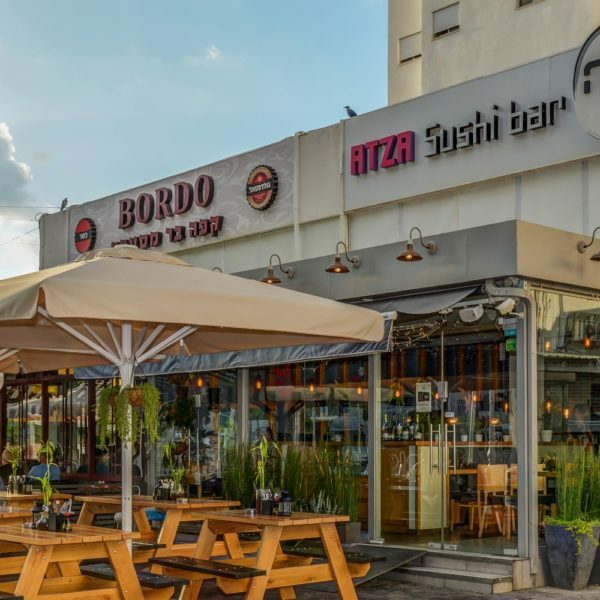 The owner, Yaakov Ben Dor, says, and justifiably, that he does not define his restaurant as a Japanese restaurant but as an Asian restaurant that takes into consideration the Israeli palate.